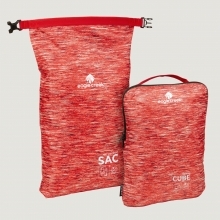 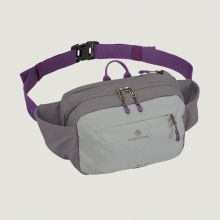 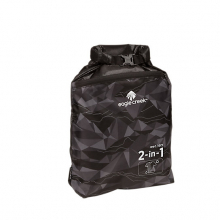 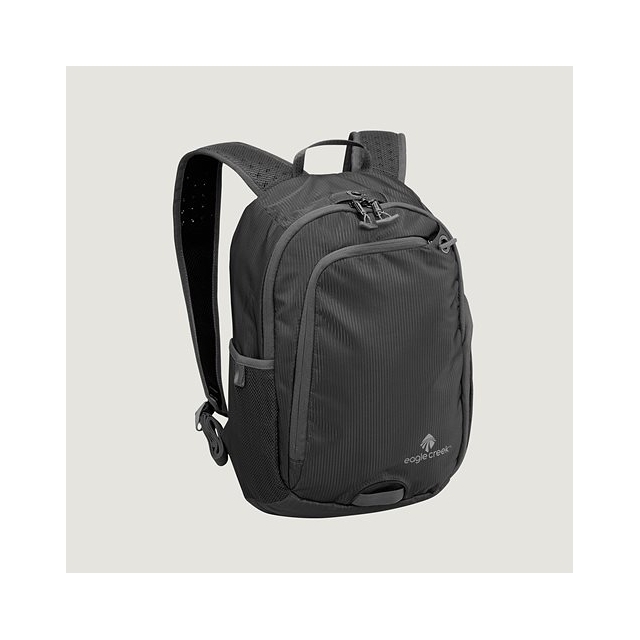 Perfect for travel at home or abroad, this All Ways Secure mini backpack has padded tablet sleeve so you can stay connected on the go. 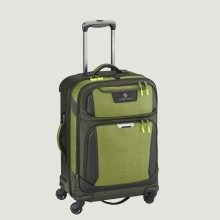 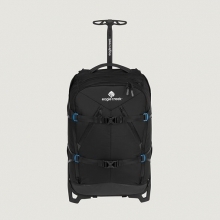 It's the perfect size for short excursions - and even though it's mini, it's still mighty. 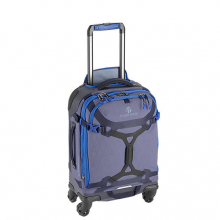 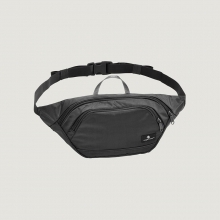 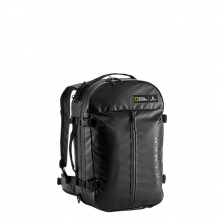 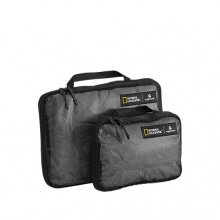 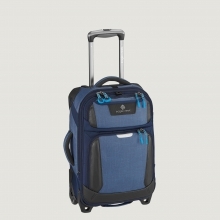 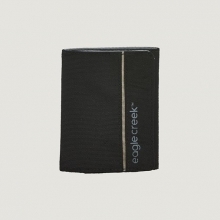 It packs a heavy feature set with organizational pockets, lockable zippers, central lock point, and Passport-sized RFID blocker pocket, definitely aiding you in keeping your things secure and organized. 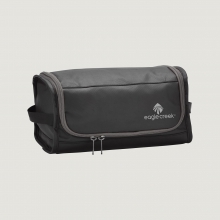 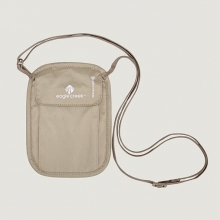 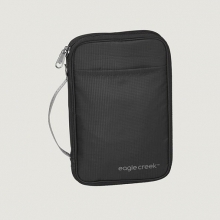 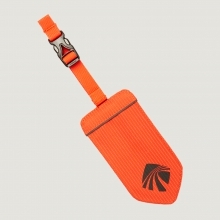 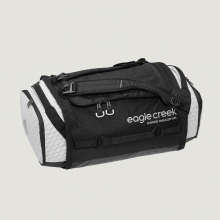 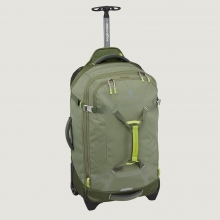 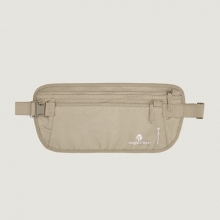 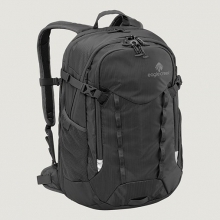 There are no reviews yet for Eagle Creek: Travel Bug Mini Backpack RFID .